The state of Kerala in the southern tropics of India has been a thriving civilization, with a formidable heritage of indigenous arts and culture. The artists from these regions were well known for their handicrafts across the land, especially the carpenters and wood carvers. The royalty of Kerala have been documented to be patrons of all forms of art and the wooden temples and antiques commissioned by them have withstood the ravages of time. The aesthetic quality of the handicrafts from Kerala is, simply put, priceless! There are cottage artists that create delicate and intricate items from ordinary material like coir, coconut and seashells, stone, clay and palm leaves. Whereas, the traditional arts morphing rare materials like ivory, metal alloy and wood into something divine, have also been preserved in the ancient land of Kerala. The brass working of Kerala is particularly famous in India and many people flock the small towns mainly to buy the iconic 'tower-lamps' of south India, which form a part of almost every Hindu festival. Apart of the material crafts, the land is known for its Ayurvedic legacy, which has been painstakingly preserved. There are many Ayruvedic clinics that offer Vedic treatment and medicine, like balms, mixtures or soaps. As a tourist, one may see many of the articles in museums, like clay, wooden, bamboo artifacts, on sale in the markets. Most of today's artifacts are created by the ancestral artists, who have been involved in these art forms for generations or enthusiasts, practicing to preserve a dying tradition. One may purchase items like Kathakali masks, ornamental cutlery, vases and especially idols of Hindu gods in various poses, as a souvenir. Some of the popular Handicrafts in Kerala are: Coir and Cane Products: Kerala is also known as the 'Coconut country' and is famous for its use of coconut in all aspects of life. Materials like cane and coir are used extensively to create light traditional furniture like chairs, fans and mats. 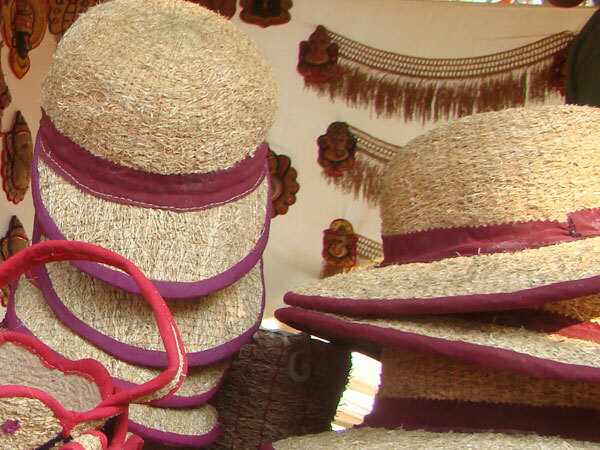 The cottage industries of Calicut and Kollam are popular for their coir and cane products. 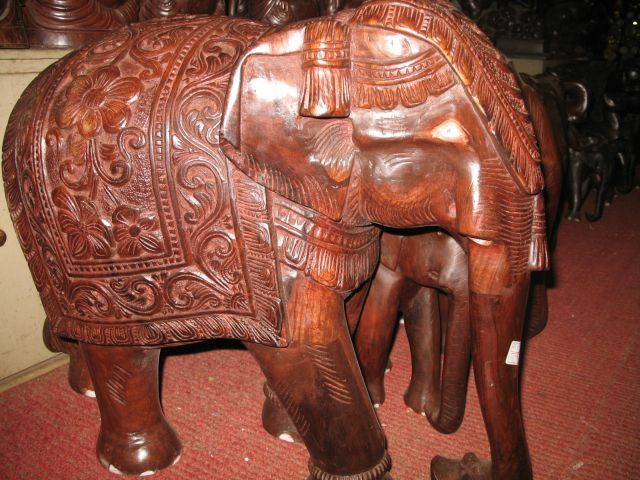 Ivory Products: The significance of Elephants and ivory is great, in the history and culture of Kerala. 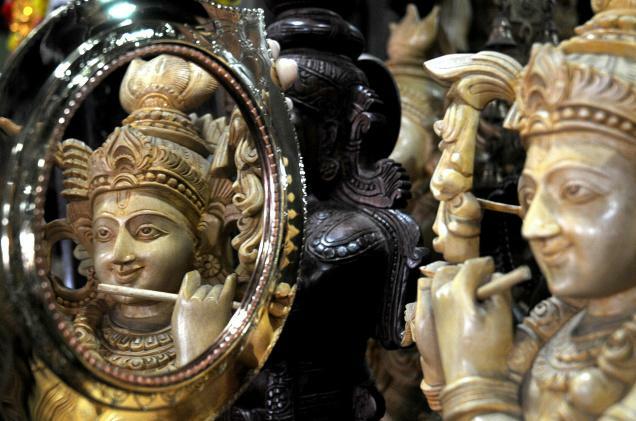 Even today, artists of Kerala are in demand for their ivory and bone carving. Traditionally, ivory was used to make ornamental figurines, various handles, snooker balls and piano keys. Wood Craving: The woodworks of Kerala are one of the important Kerala arts. The heritage is kept alive by artisan families that have propagated their ancestral traditions to the next generation. 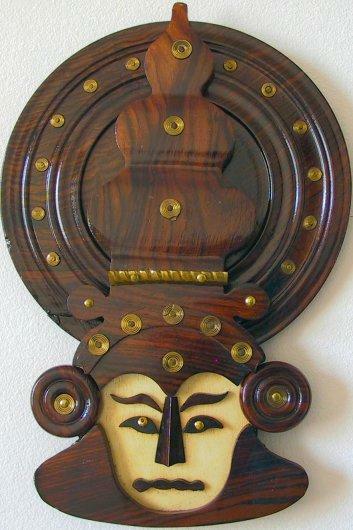 Many wooden items, large and small, are available today in Kerala; from the statues of gods and Kathakali dancers to fans, paperweights and small, decorated boxes. 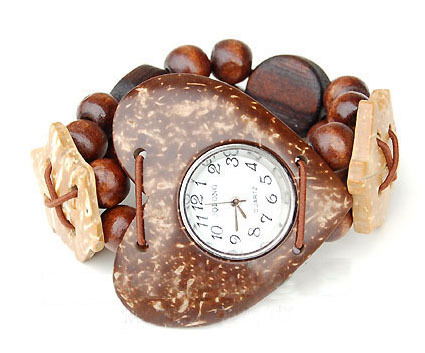 Sandalwood from this area is also sought after in India and outside. Making traditional musical instruments like Mridangam, Maddalam, Edakka and Chenda are also a part of woodworking in Kerala. Lacquer Ware: The Kerala district of Ernakulam is famous for is authentic and traditional lacquer artifacts. The artisans' great skill and knowledge of wood and metal create unique articles with grace and beauty. 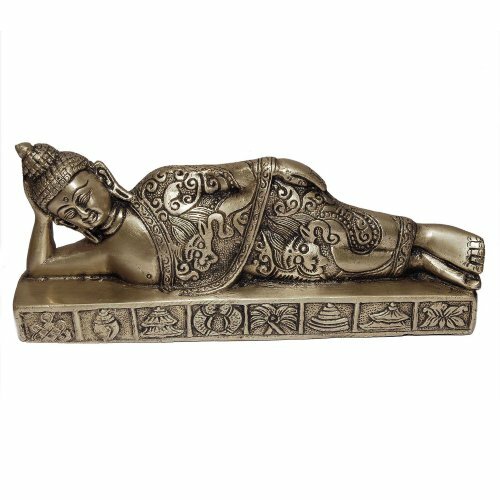 Metal Craft: The Bronze working tradition or more precisely the bell metal work from Kerala is well known. The bells in the numerous temples and churches in the region as well as mythical idols, cutlery, vases, lamps, jewelry boxes, and rustic ashtrays are famous bell metal products. A unique article called the 'Aranmula Kannadi' (the Aranmula Mirror) is made by using a metal alloy and not glass. The secret metallurgical processes that produce this alloy have been a closely guarded secret for centuries. Textile: The textoriums of Kerala are renowned for their intricate cloth works, particularly silk. The traditional Kathakali costumes and the Kaanjevaram saris are a couple for most demanded textiles from Kerala. Wooden Toys: Small wooden toys that are also a cottage industry in Kerala and these toys can be the cutest souvenirs. Jewelry: The cultural variety of Kerala has created diverse forms of jewelry, most of it being iconic for a different culture and caste. Mainly gold, common forms of necklaces are Avil Mala, Addyal Puli, Nakham and Yantram. A loose necklace worn by the Namboodiri women is known as the Cherutali, while the Tamil Brahmin ladies wear Oddyanam and the Kasu Mala. A large earring called the Toda is worn in enlarged ear lobes, while the nose is ornamented with a Mukkuthi and traditional Kappu bracelets are adorned on the wrists. The large Christian community of Kerala has also developed its own set of jewelry. A large, gilt-worked brass earring called the Mekka Motiram is often worn by Christian women along with other traditional jewelry like Tala, Kombu and Ottezhapathakkam. The women of the Nair caste wear a Nagapadam (serpent's hood). Granite Carving: The stone carvers of Chengannur, Kerala, were employed by Keralan Kings to create exquisite Granite pillars for many architectural feats. Today small household items and idols of gods made in granite are available. Bamboo Craft: Many bamboo articles are manufactured in Kerala as cottage industries. Tourists buy many decorative items made of bamboo like wall hangings, miniature models of ships, etc.